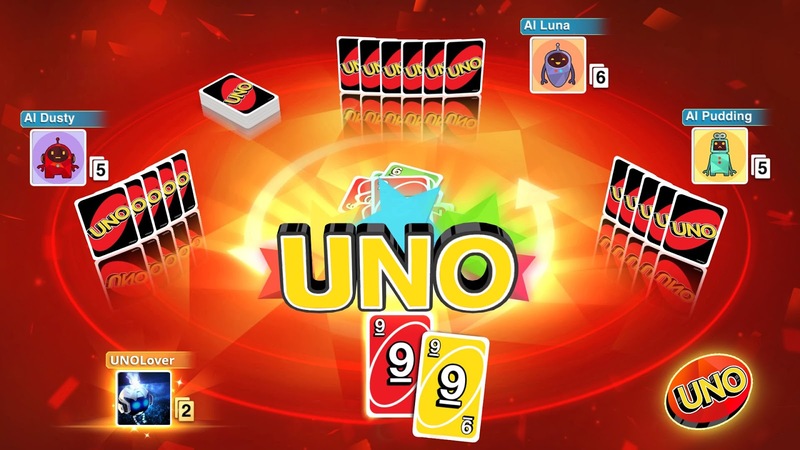 Ubisoft is bringing the popular card-game UNO to Xbox One and PlayStation 4 in August. In UNO, players take turns matching a card in their hand with the color or number card shown on the top of the deck. In addition to classic UNO gameplay, the UNO video game will also have a variety of online and social features. 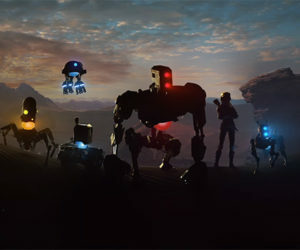 Players will have the ability to drop in and out of games as well as connect with family and friends using voice and video chat. To up the ante, players who strategise and stack their way to winning matches can snag a spot on weekly and global leaderboards. Additionally, the UNO video game will give players interactive tutorials, in-game tips, and display the house rules before every match. UNO is being developed by Ubisoft Chengdu, the second Ubisoft studio to open in China. The game is set for an August 9th release.